Exposures: 2 hrs 50 min of Lum and 50 min each RGB (10-minute subs) for a total of 5 hours 20 min. 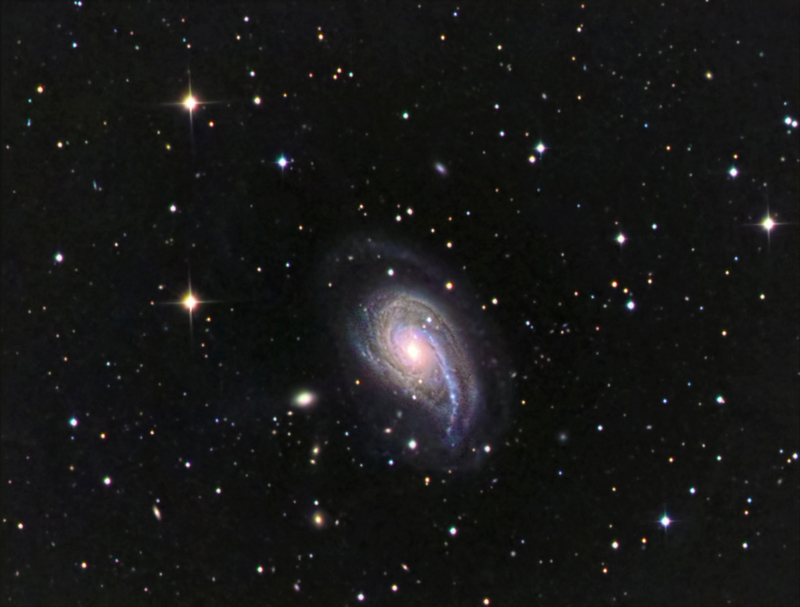 NGC 772 is an unbarred spiral galaxy surrounded by numerous satellite galaxies. This face-on spiral has a diameter of about 200,000 light years, or twice the size of the Milky Way Galaxy. 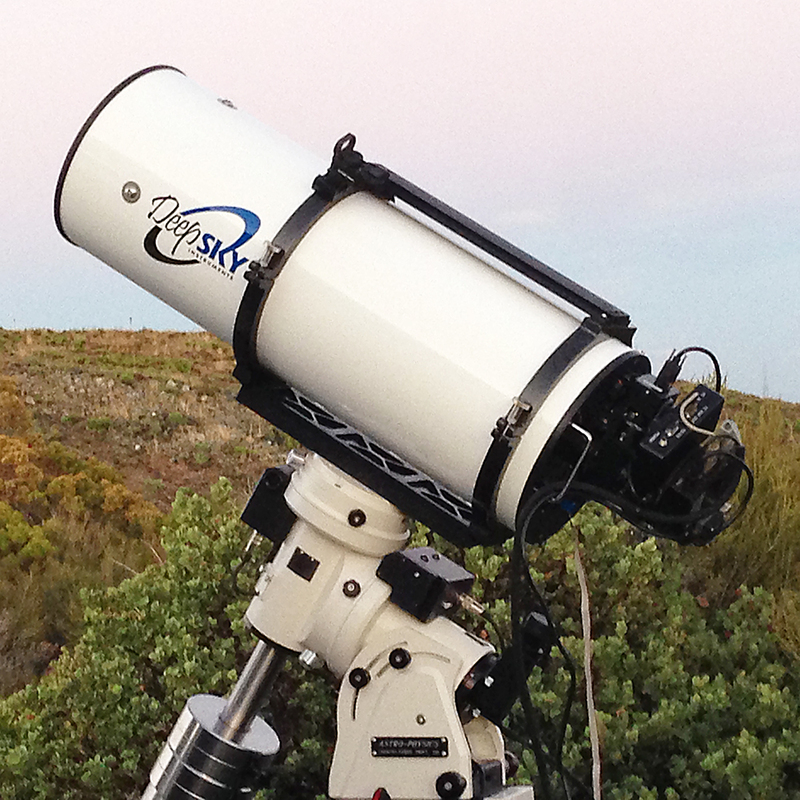 Also listed as Arp 78 in Halton Arp's Atlas of Peculiar Galaxies.